What’s cool is that it lets you see and go through that information in a way I really like. It’s dead-simple…not just for you, but for your audience as well. Those are strong words, so it depends on preference, but for me, it hit the sweet spot. Want an example? 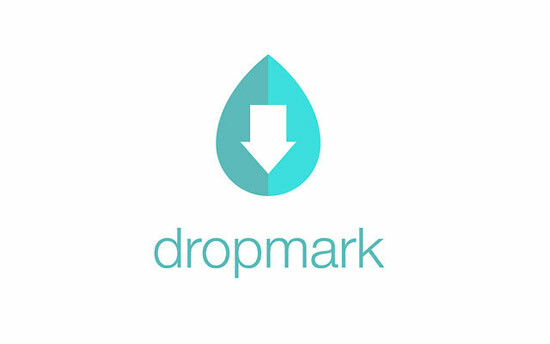 Here is a Dropmark collection for WordPres Theme Marketplaces. What a great way to introduce the numerous sites for new clients to check out quality themes/designs. For many years Delicious led the way in sharing bookmarks (“Social Bookmarks”). I featured GimmeBar and still appreciate them, but I did lose enthusiasm when the design changed. Springpad may very well win the day, but without auto-screenshots of a web bookmark, adding pertinent images is still a manual process. And don’t forget about the Mac app.